No matter the marijuana business sector you are seeking to enter, understanding the legal and business obstacles of the unique Canadian market is critical to your success in the nation’s cannabis industry. This intensive, daylong workshop will offer presentations from expert cannabis entrepreneurs. All content will focus on executive-level business intelligence for Canadian entrepreneurs and prospective investors. 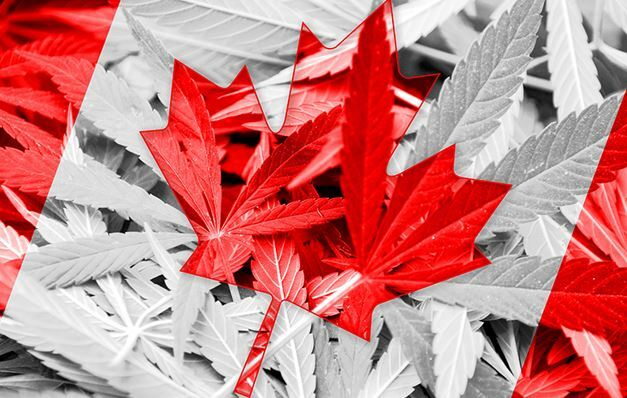 The Crash Course will address Canada’s key recreational and medical marijuana laws, market data and estimates as well as the regulatory landscape for businesses. The workshop will also look at specific areas of the cannabis space (retail, cultivation, infused/concentrates, ancillary/tourism) and offer insight on where to find the best business opportunities, common missteps, finding your niche and how to finance your cannabis venture. Note: Crash Course content is reviewed and updated each time the workshop is presented to ensure attendees receive the most up-to-date information that’s relevant to the current marijuana business climate.